Swedish Massage utilizes several different massage techniques, including effleurage, petrissage, compression …. Similar to a Swedish massage, Deep Tissue massage is a full-body treatment that specifically targets the muscles that lie beneath the surface of your body. 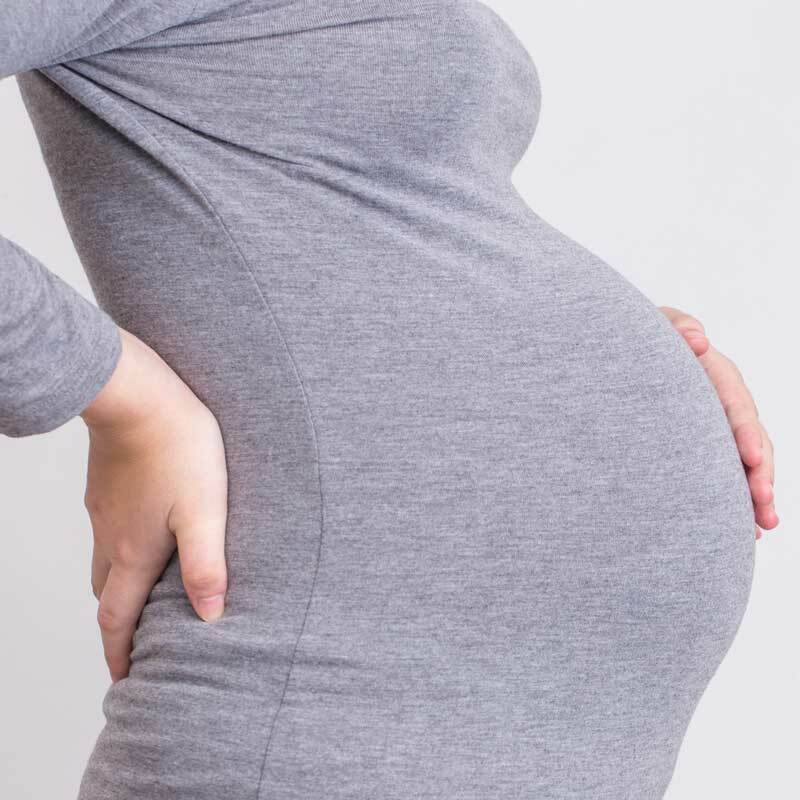 Performed with a deeper, or harder pressure than a Swedish Massage, this massage modality helps to break up adhesions and work out dysfunctions in the body…. 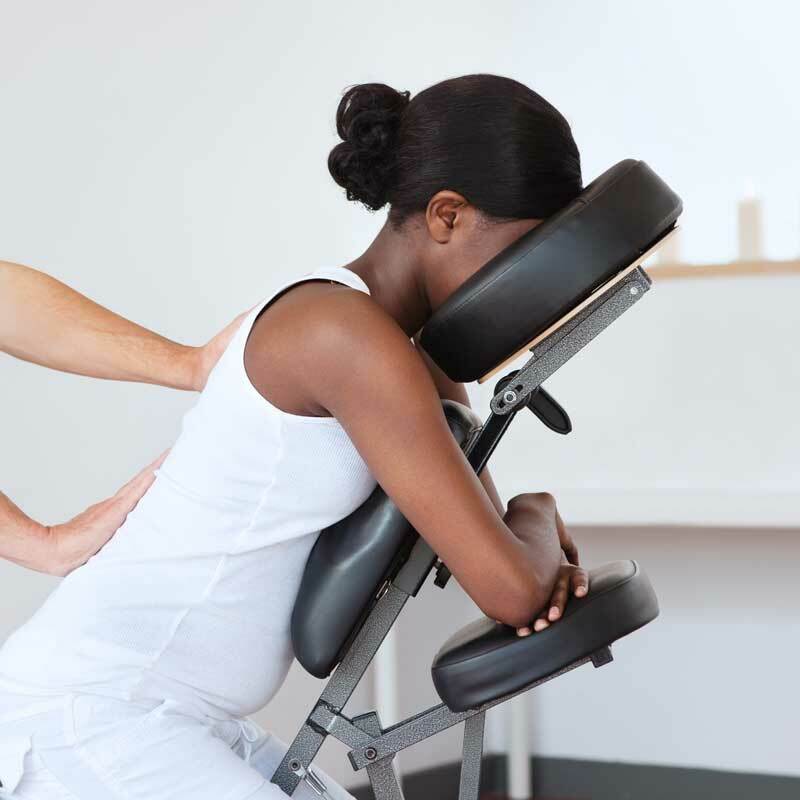 Performed in the side-lying position with pillows for proper posturing, this massage helps relieve stress, soreness, and dysfunction caused by the continued…. This massage is also good for pre-and post-op bruising. It combines Arnica oil with hot towels and an array of strokes such as rolling, kneading, compression and percussion to help improve circulation in the body…. Engaging in sports is harsh on the body and can often lead to injuries in both the short and long term. 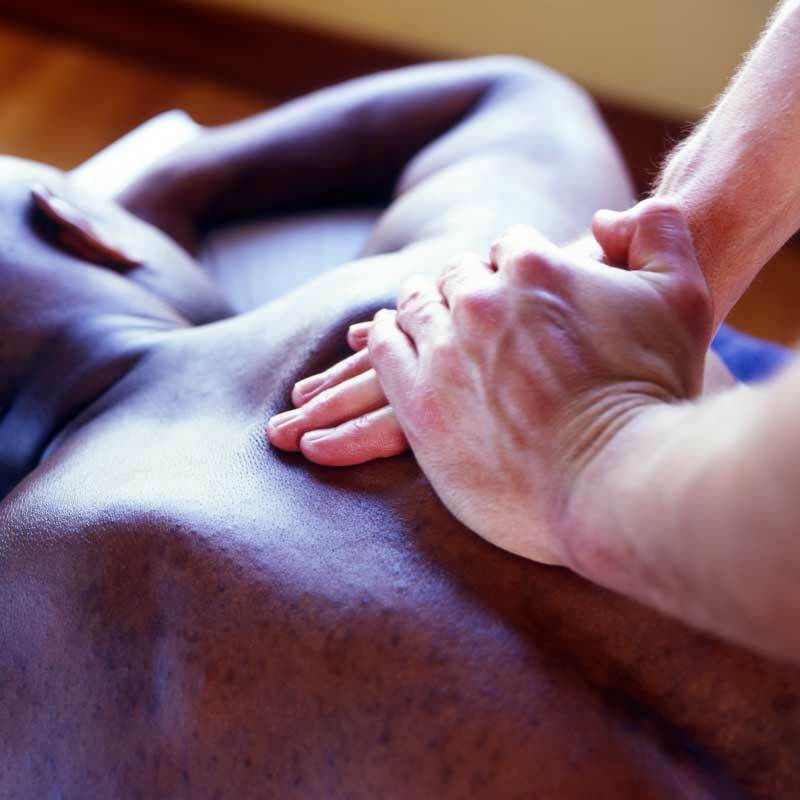 Sports Massage enhances performance and prolongs a sports…. You receive your massage in a specialized ergonomic chair which I can bring to your location or perform in my massage studio. In addition to the usual health benefits of massage….